Egypt Travel representative will pick you up from Alexandria Port by the cruise exit door, holding a sign with your name. Enjoy a private shore excursion & day trip from Alexandria to Cairo, approximately hours by a luxurious air-conditioned vehicle, with a stop if needed to have a rest. Get excited by a panoramic view of the Pyramids of Cheops, Chephren and Mykerinus. Then proceed to visit the Great Sphinx, the head of a pharaoh with a lion's body, which dates back to the time of Chephren; the tour also includes a visit to the Valley Temple, which belongs to the Pyramids of Chephren. Lunch will be served at a local restaurant. Continue to Sakkara, Egypt's oldest ancient cemetery.Then pay a visit to the world's first monumental stone building, the Step Pyramid of King Zoser, built by the engineer Imhotep. 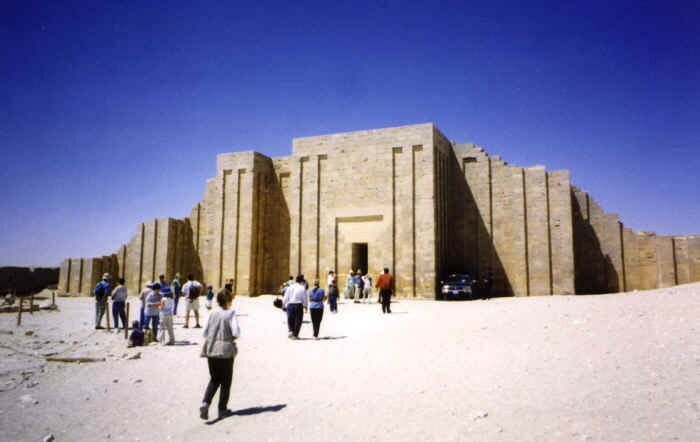 Moreover; you will see one of the magnificent Mastabas (burial chamber) of either Ptah Hotep, Idut or Mereruca.